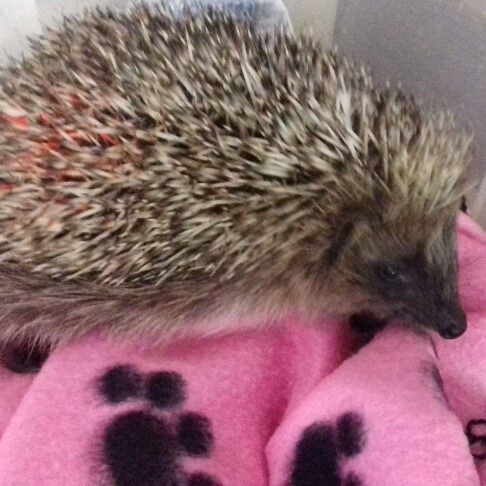 One of our staff members is helping raise funds for this wonderful hedgehog rescue, based in West Yorkshire, to convert their garage into a hedgehog clinic. The rescue need to raise at least £354.00 for a new garage door plus other items which are required to get the clinic up and running. Any amount you can spare would be greatly appreciated. 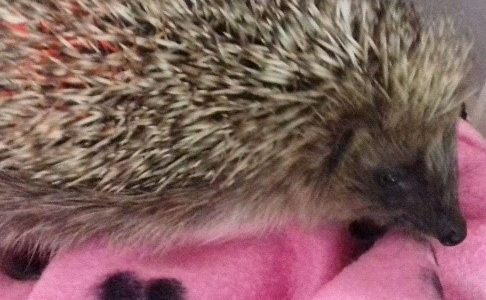 Running costs alone can run into the £100s of pounds a month and the rescue rely completely on donations and their own money. The rescue has a paypal.me account on their page, see link below. Anyone who wishes to donate can use this link. Brearleys Solicitors, and their staff, are very kindly donating money to assist with the setting up of this clinic. Once we have completed the fundraising we will post an update on Facebook to advise how much money Brearleys and their staff have managed to raise.